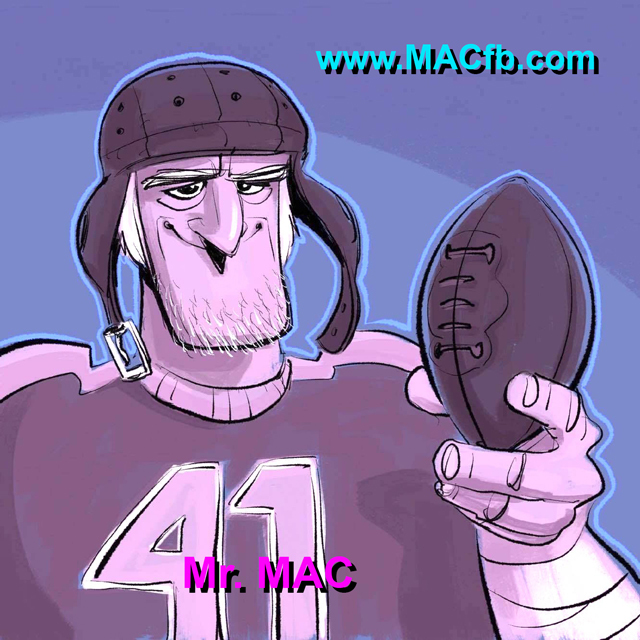 MAC Football News: When Will Lycoming Get Back To Their Winning Tradition? When Will Lycoming Get Back To Their Winning Tradition? 2015 - Field goal upsets nationally ranked Delaware Valley. 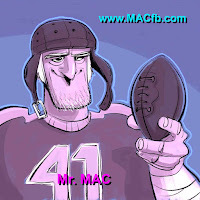 MAC News - Lycoming football at one time was well known for years of great football teams. 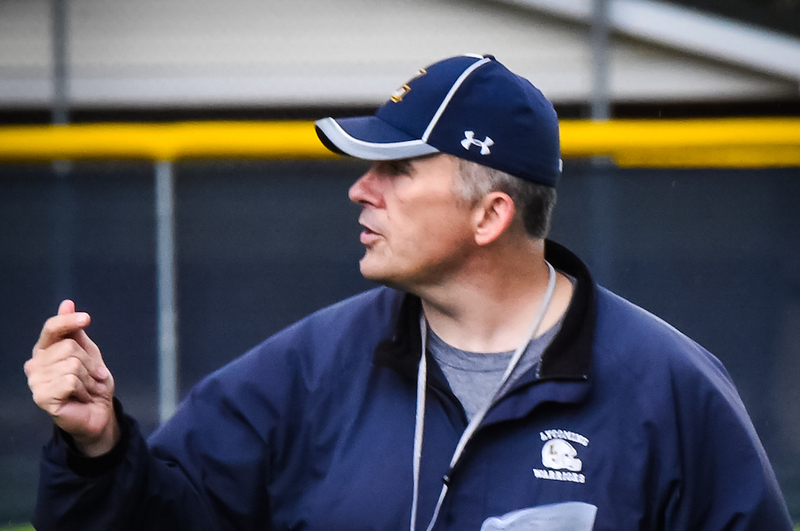 Hall of Fame coach Frank Girardi started his career at Lycoming with a losing record. In fact, he has often stated the after three years, he thought he might be fired. But 1976 was a big turn around for he legendary coach and as they say, the rest is history. Fast forward to 2017 and you find Head Coach Mike Clark in his 10th season at the helm. At the helm means you are in charge of recruiting, hiring assistant coaches, designing the offensive playing style and of course defense and special teams. And there is that hard to manage in these times, relating to the players. So how has he done in nine full years? The final second ticks off the clock and it is official. Lycoming 43, DelVal 42. In 2008, Clark helped turn around a Warriors program that had won just seven games in the two years prior by helping the team win six of its first eight games. By the final week of the regular-season, the Warriors held their destiny in their own hands, and the team dismissed Lebanon Valley, 23-15, to claim a piece of the MAC title with Delaware Valley and Albright. 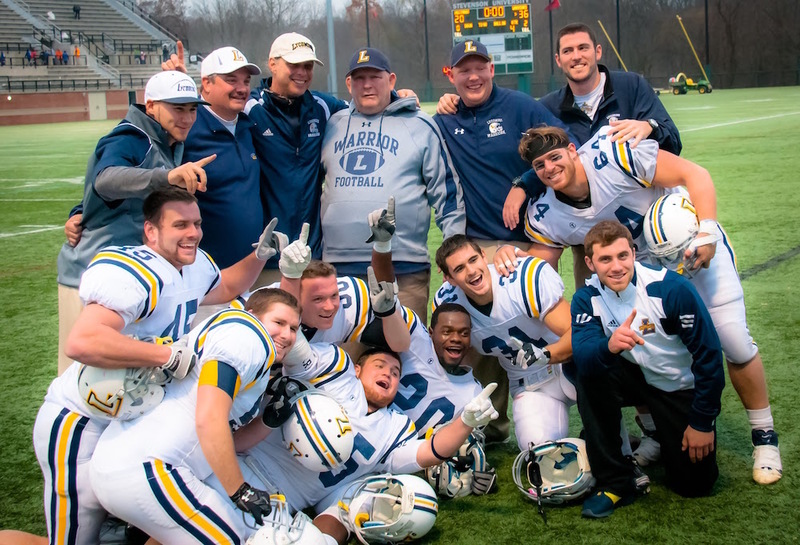 Lycoming claimed the tiebreaker due to wins over both teams to earn a bid to the NCAA playoffs, helping Clark secure MAC Coach of the Year and D3football.com East Region Coach of the Year honors. In 2012, the Warriors posted their second straight 8-2 season, finishing 8-1 in the MAC to finish alone in second place in the conference. Once again, the Warriors featured one of the best defenses in the conference and the nation, finishing fourth in the country in scoring defense (12.4) and 14th in rushing defense (87.8). In 2011, Clark led the team to an 8-2 mark and a 5-2 mark to finish in a tie for second in the MAC. Along with defeating No. 22 Rowan, 8-6. The 2013 Warriors were able to sustain a rollercoaster ride throughout the season and still capture a share of the program's 15th MAC title, posting a 7-3 record and a 7-2 mark in league play. The team started the year with a 4-1 mark, which included wins over 24th-ranked Widener and 16th-ranked Delaware Valley. This year's team started out 0-3 and has a chance Saturday to be 3-3 if they beat struggling FDU-Florham. Looking ahead, which coaches and player don't like to do, is very interesting. They will play Misericordia real tough, and also Lebanon Valley is a toss-up right now. Now if they go down to Widener who clobbered them two years ago, and win, the last game of he season is Stevenson. The boys from Williamsport could be 6-3 setting up a game that would prove very exciting since the last game of the year is important to win as a senior. This could be a turn in the road for the Warriors heading back to the days of old. And it is this years players, which Clark and his coaches recruited that are getting the job done right now. Interest to watch when the Warriors finally found a Quareterback who seems to be a leader. That QB is Chase Williams. Oh, by the way, he is a senior so the Warriors will be grooming a new player for the position that can make a difference between a good season and a poor season.